high while cooling itself down. popular brands. 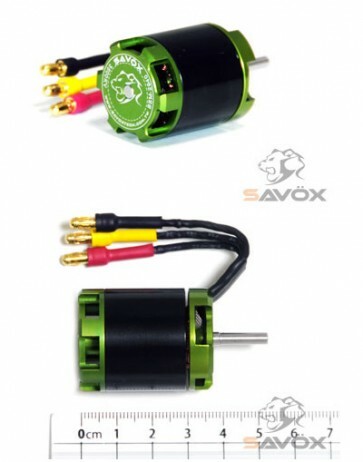 Agile and fast, the brushless motors facilitate sharp moves in your flying experience. Weight = 71g. • Precision wound with machine accuracy. • High-tech laser etched logos and item numbers to better maintain balance of the motor. No stickers or decals throwing off your tick-tock! • Top quality stator plates are epoxy coated on the inner surface to prevent winding shorts. The stator plates are .020mm in diameter. the motor in long pattern flights. and prevent them from shifting, pinching, or shorting out.